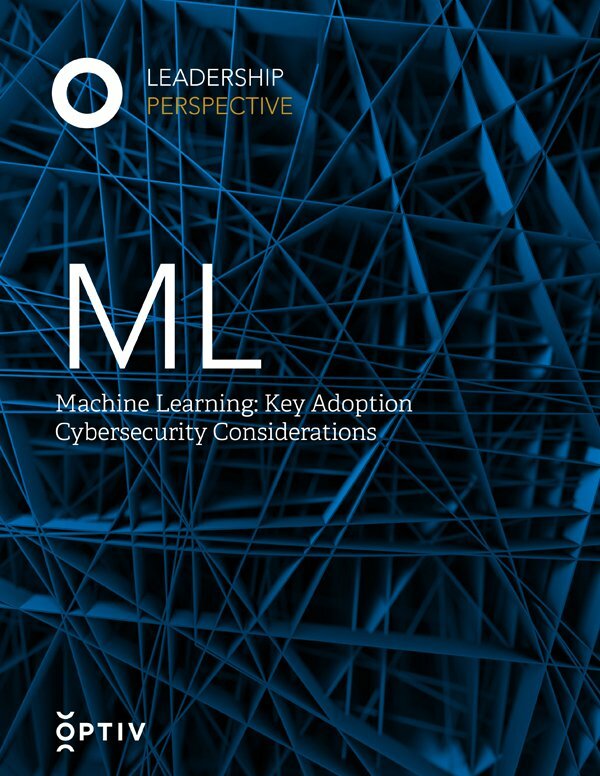 The Optiv Security thought leadership paper, Machine Learning (ML): Key Adoption Cybersecurity Considerations, discusses how the billions of dollars organizations are investing in ML are being used to analyze data better to improve things like decision-making or customer satisfaction. However, ML is not the magic bullet that many think it is. There is no “ML switch” to flip that will achieve results that increase profitability, accuracy or efficiency. Secure ML outcomes require business leaders to choose specific strategies and designs for their ML projects.